In 2015, I traveled more than in previous years (2014, 2013). I easily requalified for American Airlines’ top tier Executive Platinum status, even with the increased qualification requirements. While I didn’t blog as much as previous years, I’ve been working behind the scenes on a blog make-over (to be revealed soon)! 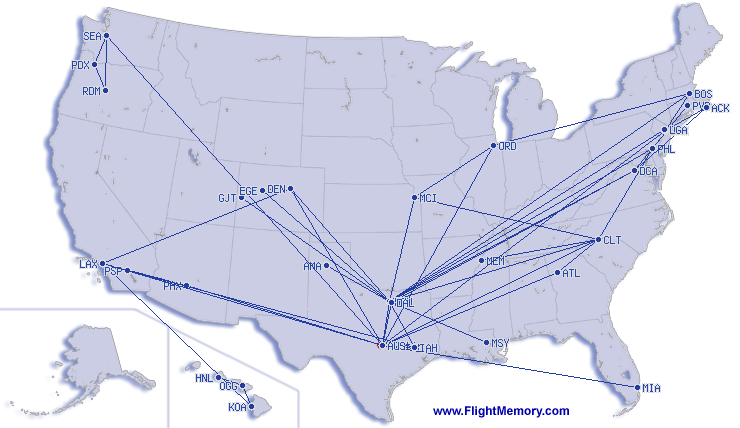 My domestic flights in 2015. My international flights in 2015. 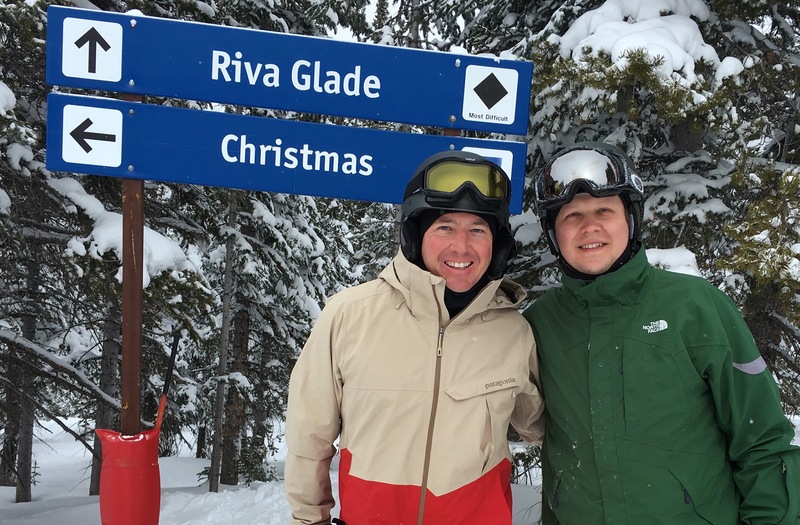 Skiing Vail’s Christmas run on Christmas! Perfect view to finish off the Tokyo trip: Mt. 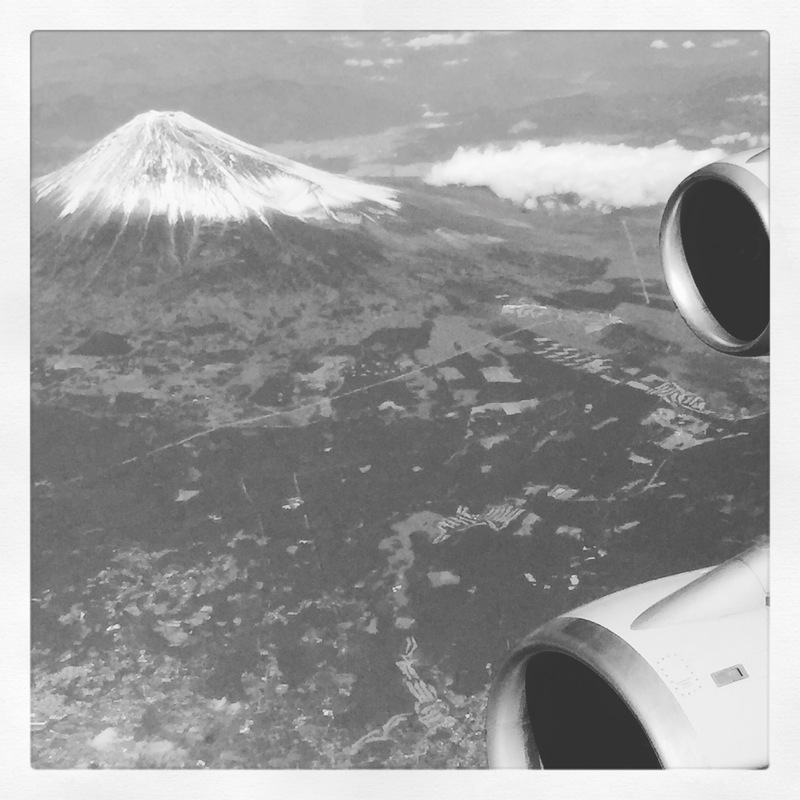 Fuji and Boeing 747 engines while climbing out of Tokyo-Haneda airport. 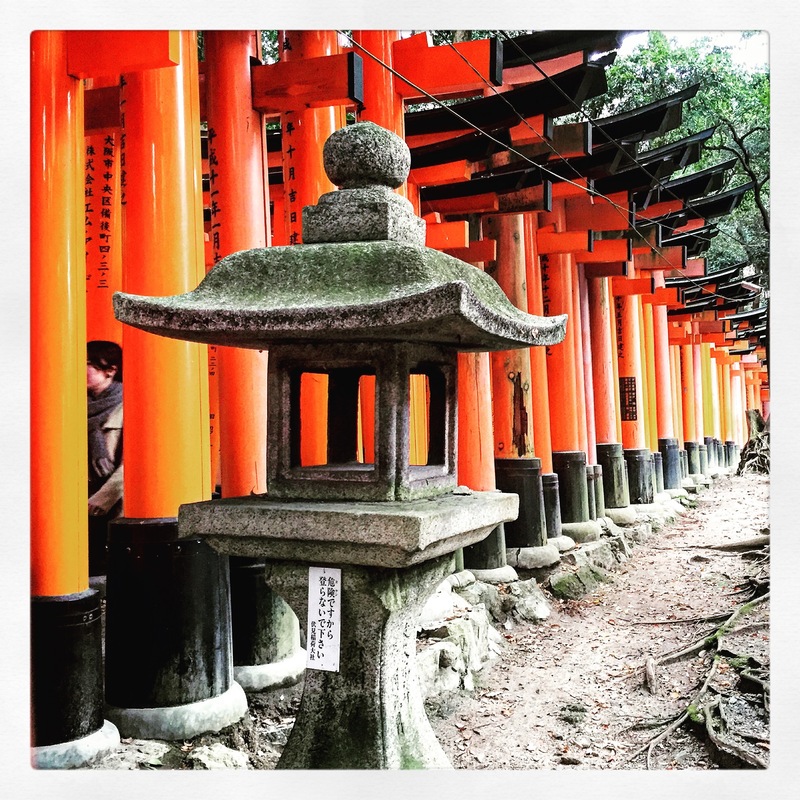 One of my favorite pictures from my day in Kyoto, Japan: The Torii, or gates, of Fushimi Inari-Taisha. 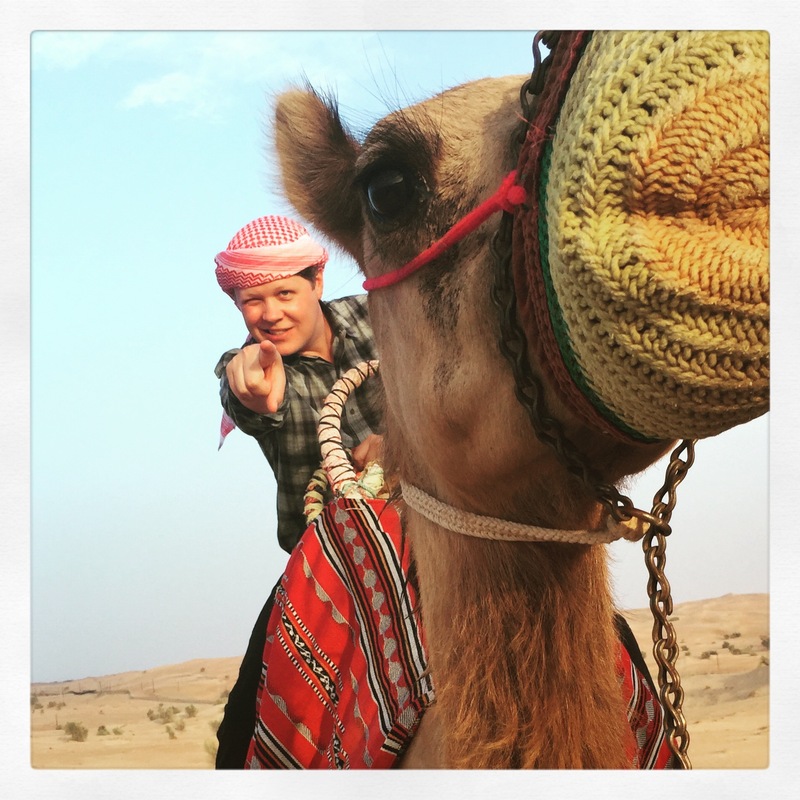 This is how Justin Does…Dubai. 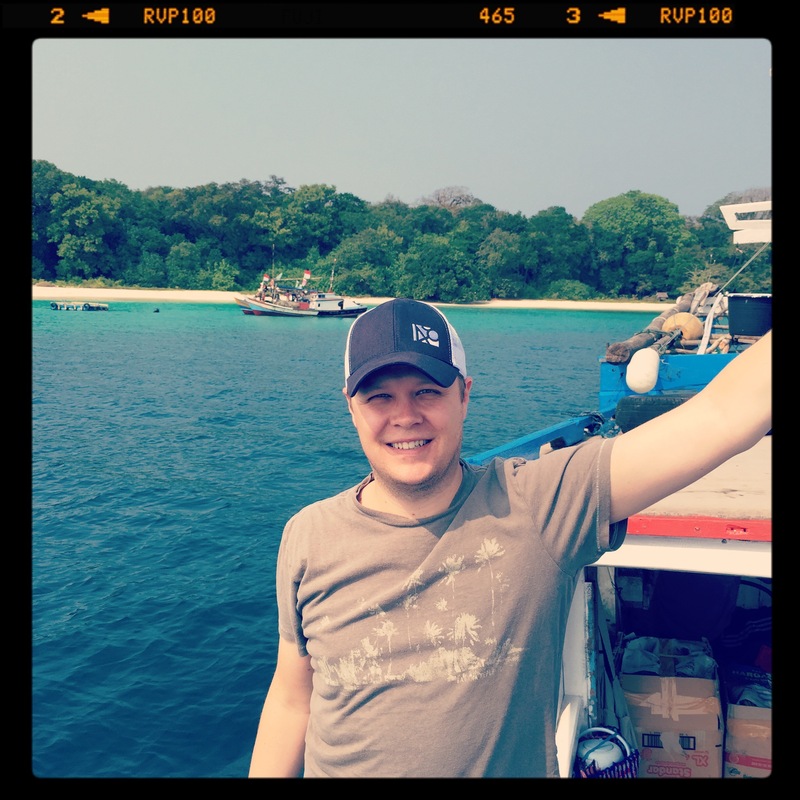 Arriving to Tinjil Island, Indonesia after over 24 hours of flying. Do you know what’s awesome? 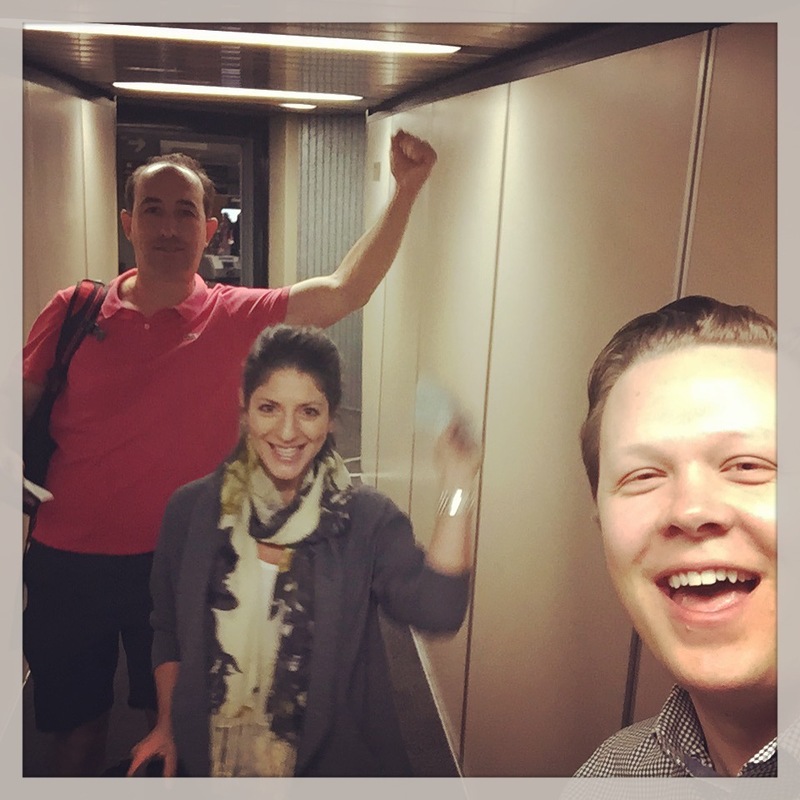 Randomly running into your friends at the airport and scoring them an upgrade. 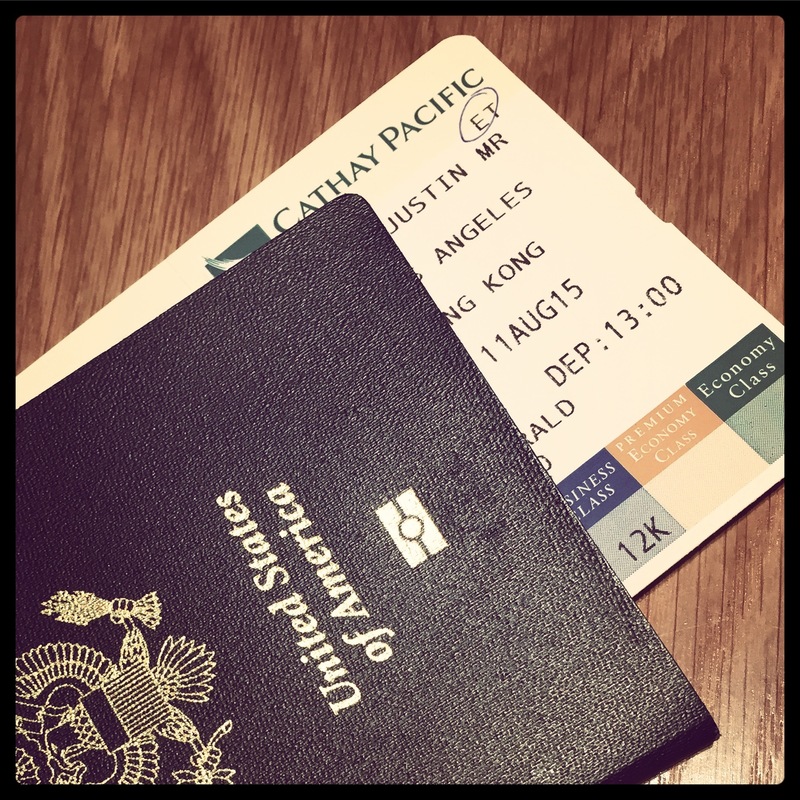 I was super excited for my first time on Cathay Pacific and the first leg of my Round-The-World itinerary. 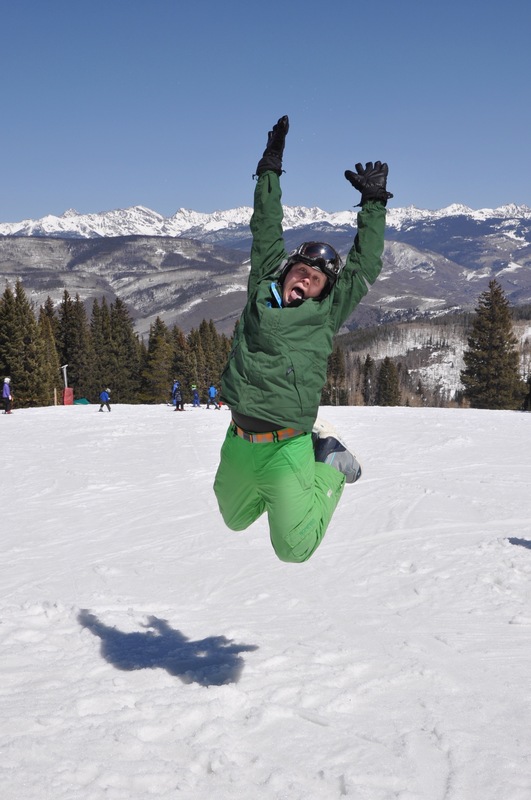 I spent my birthday being awesome. 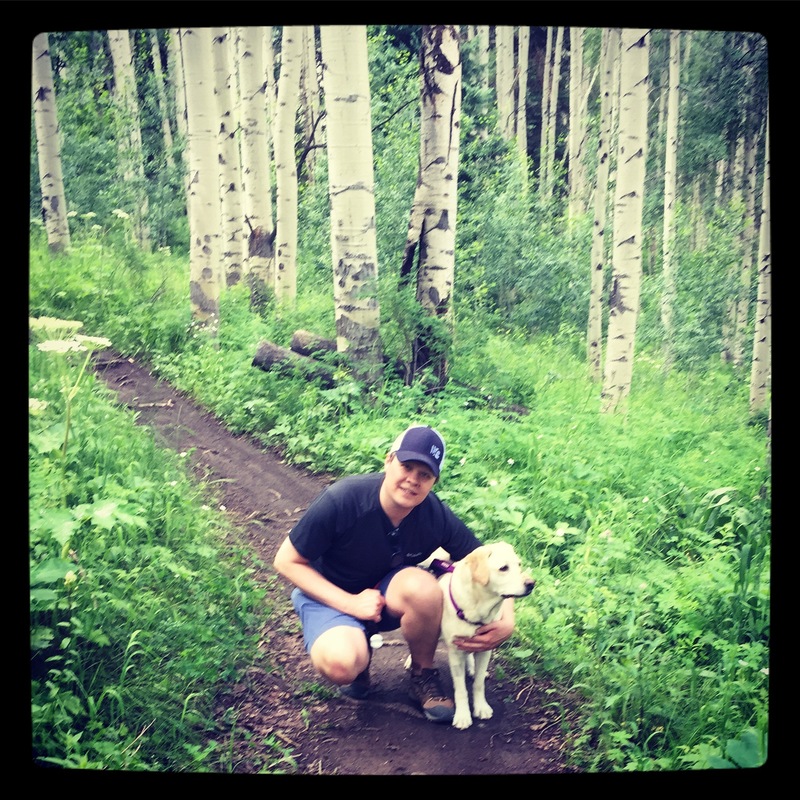 I always enjoy hiking with my girl Casey. 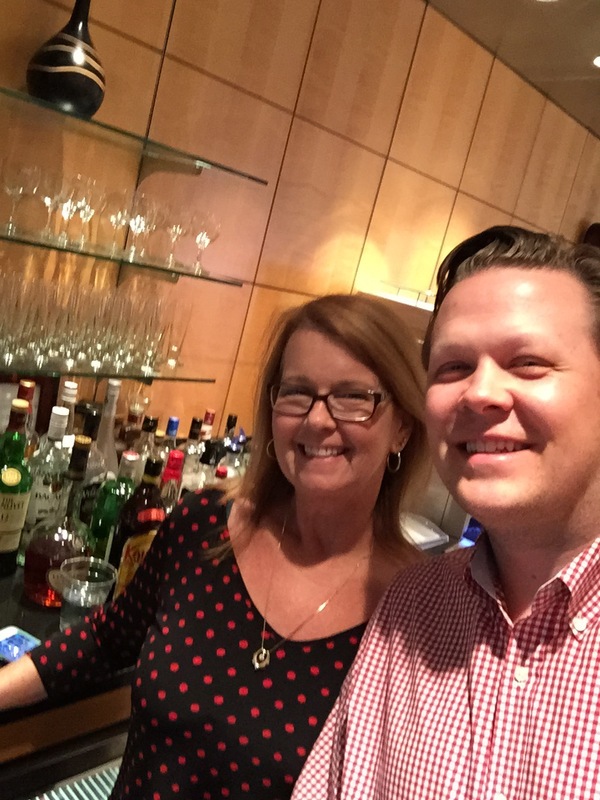 On a random flight cancellation and delay, I ran into my friend Susan when re-routed via Chicago. 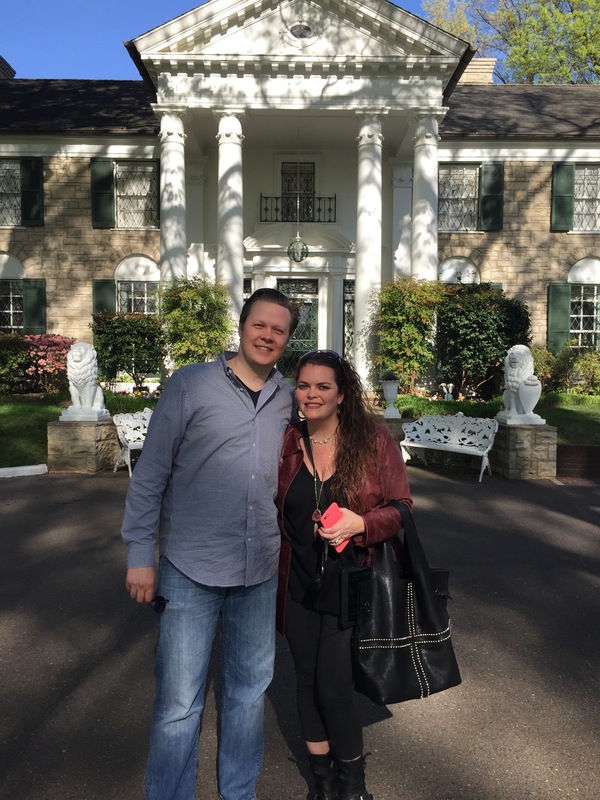 Visiting Graceland with my friend Vanessa as part of my visit to my 50th state. Thank YOU for reading! 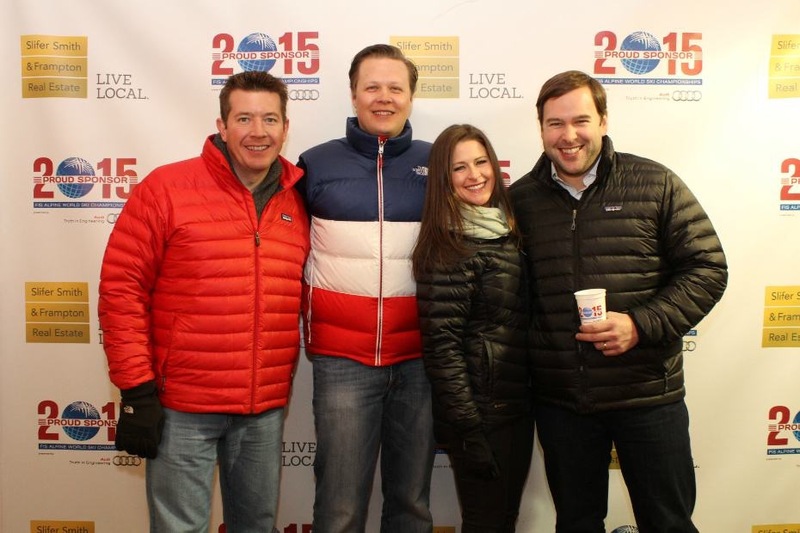 Where did your travels take you in 2015?